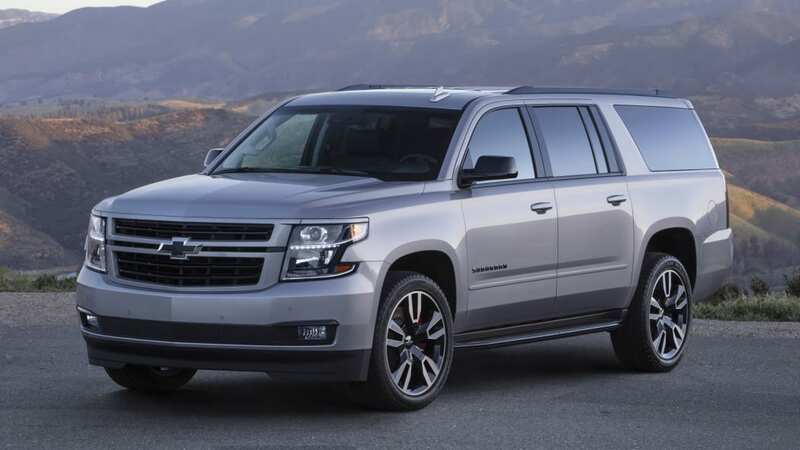 When Chevy introduced the RST trim level on the Tahoe and Suburban full-size SUVs, the Suburban was a little left-out when it came to the good stuff. 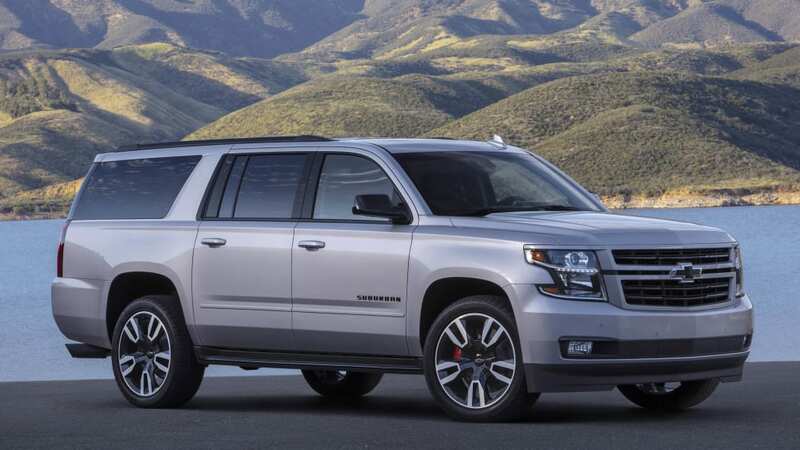 Specifically, it wasn't available with the 6.2-liter V8 that could be added to the Tahoe RST. 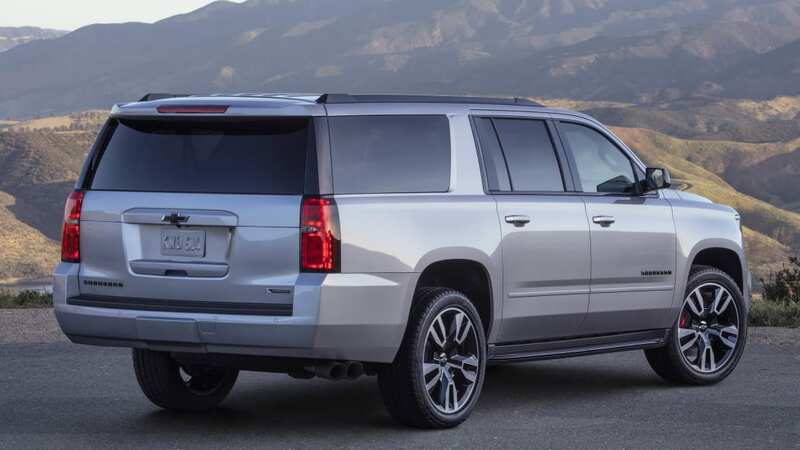 But that's been fixed this year with the 2019 Chevy Suburban RST Performance Package. 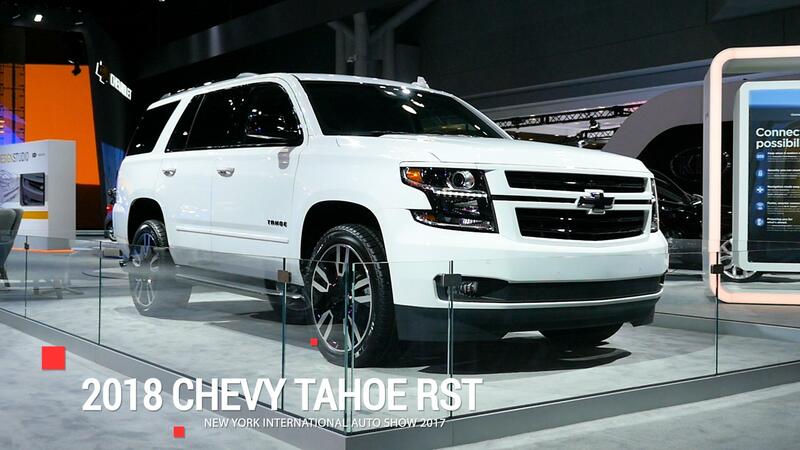 It's not much different from the standard Suburban RST. 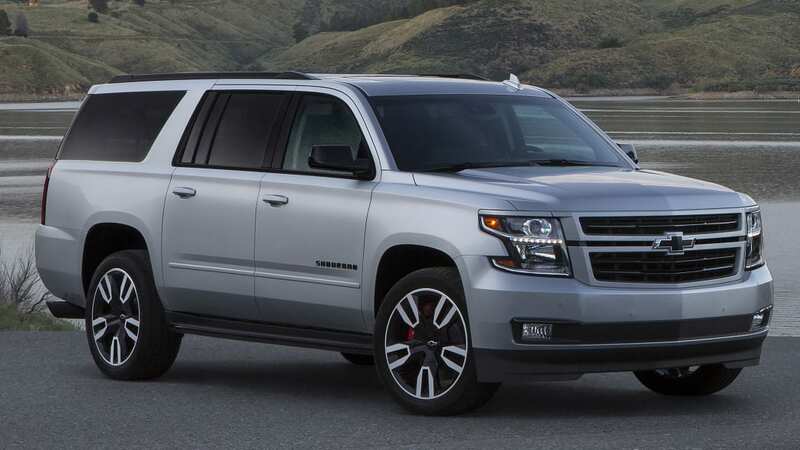 It gets the same appearance upgrades such as the body color trim and unique wheels, but now it has that 6.2-liter V8 engine making 420 horsepower and 460 pound-feet of torque. That's a major gain over the standard 5.3-liter V8 making 355 horsepower and 383 pound-feet of torque. The bigger engine comes with other upgrades, too. It's coupled to a 10-speed automatic transmission, and magnetorheological suspension. Like with the previous year, the RST package opens up extra-cost upgraded brakes and exhaust. 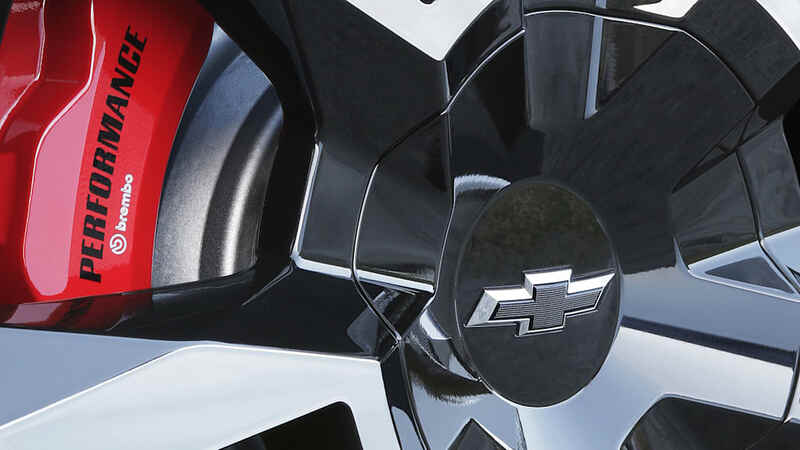 The brake upgrade adds six-piston Brembo brake calipers up front, and the calipers are painted red. 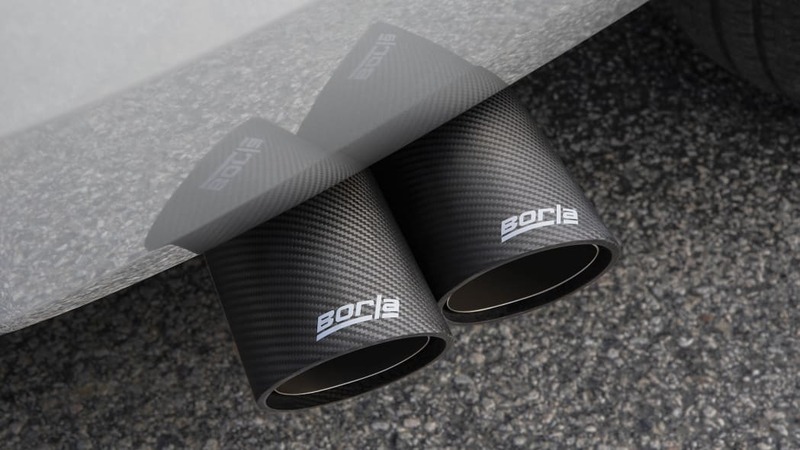 The exhaust upgrade is a Borla exhaust system that adds sound and, according to Chevrolet, improves exhaust flow, but there aren't any listed power gains.